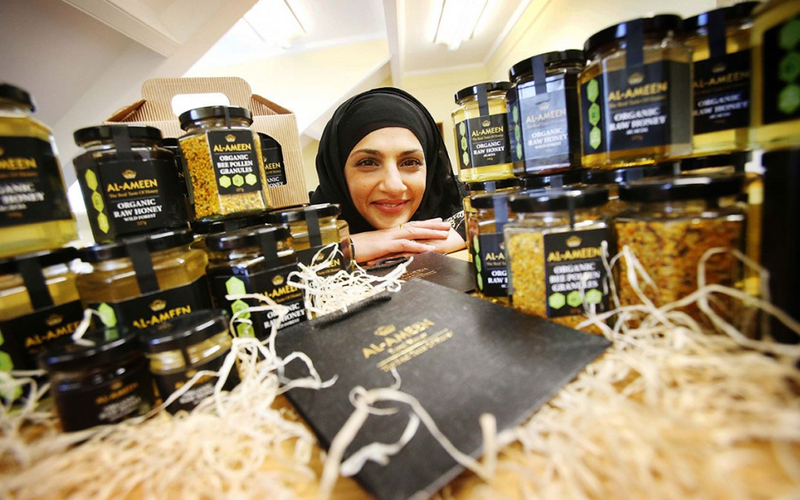 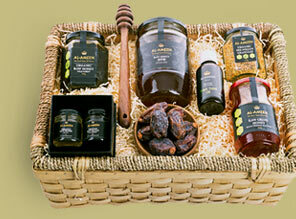 At Al-Ameen Royal Honey we love what we do with a passion! 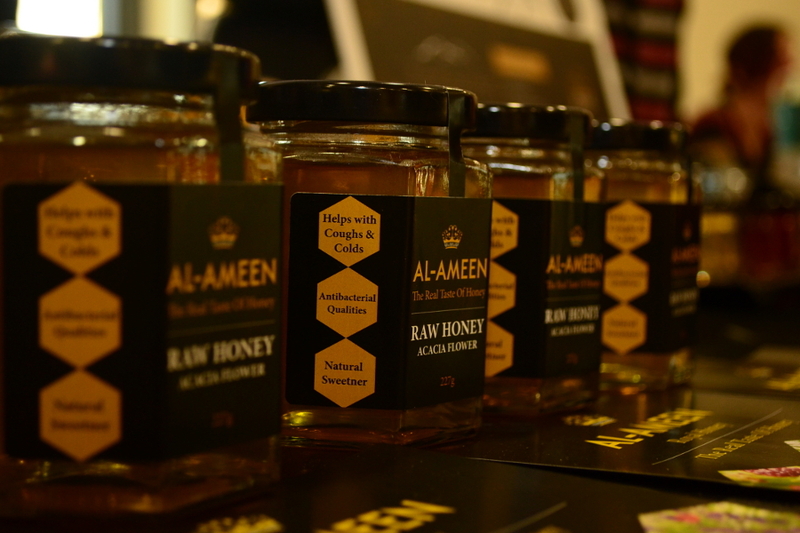 Sourced directly from beekeepers working to the highest ethical standards, our premium honey is produced from remote forests and mountainous regions around the world. 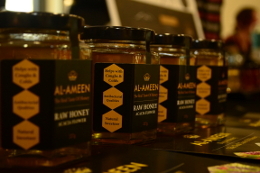 The Al-Ameen range of Organic Honeys fully meet all conditions and regulations as established by the European Union for the organic farming sector.